It has been a busy couple of weeks for CAPCA. We have not been able to post in a few weeks, but we are back for this week! Last week, CAPCA was present at a welcome dinner for the new County Ag Commissioners in Ca. It was a great event, with Ruthann Anderson speaking at the beginning of the dinner, and Riverside CAC, Ruben Arroyo thanking everyone for coming and showing support. DPR director Brian Leahy stopped in to show his support as well. It was an excellent dinner and meeting. Two weeks ago, CAPCA Ed co-hosted an event in Tulare with the Tulare-Kings chapter of CAPCA. 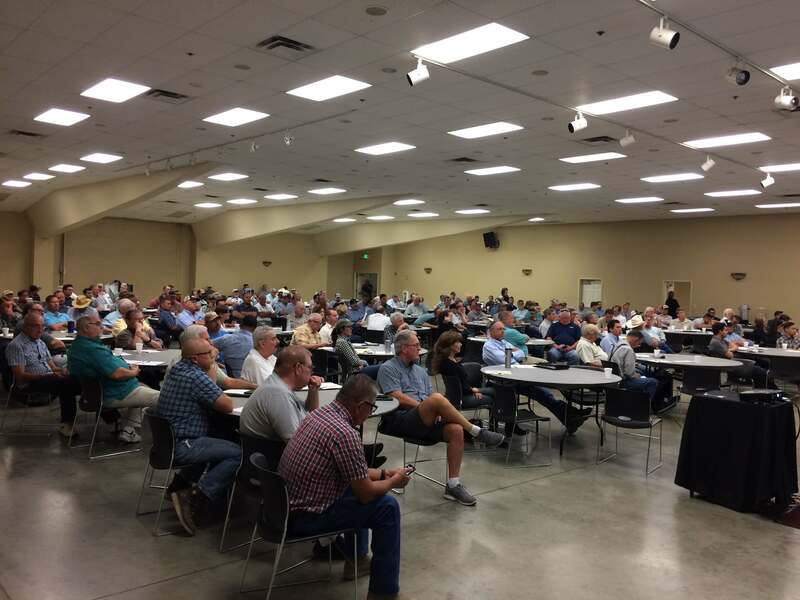 This was an excellent event with a great turnout, over 200 people! Thank you to all who spoke and attended the event. 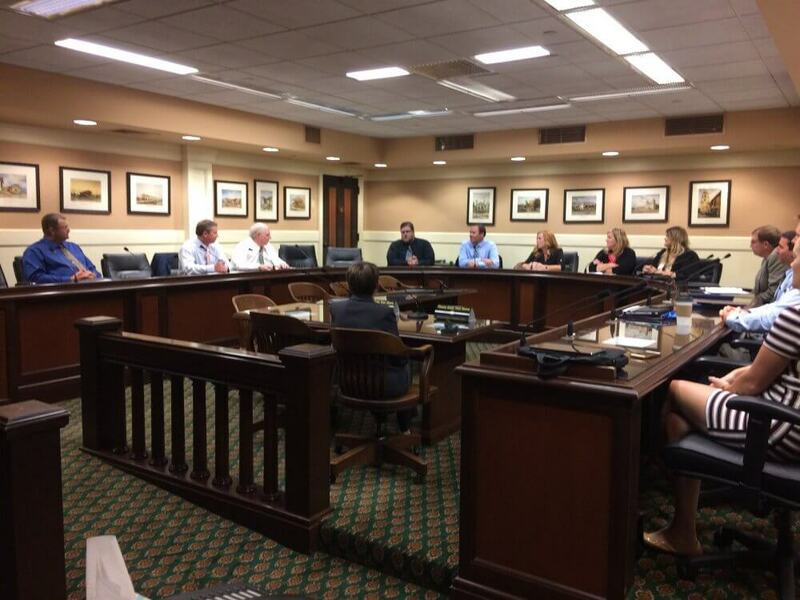 Last week, CAPCA and a number of CAPCA Chapter members attended our second annual Leg Day at the State Capitol. 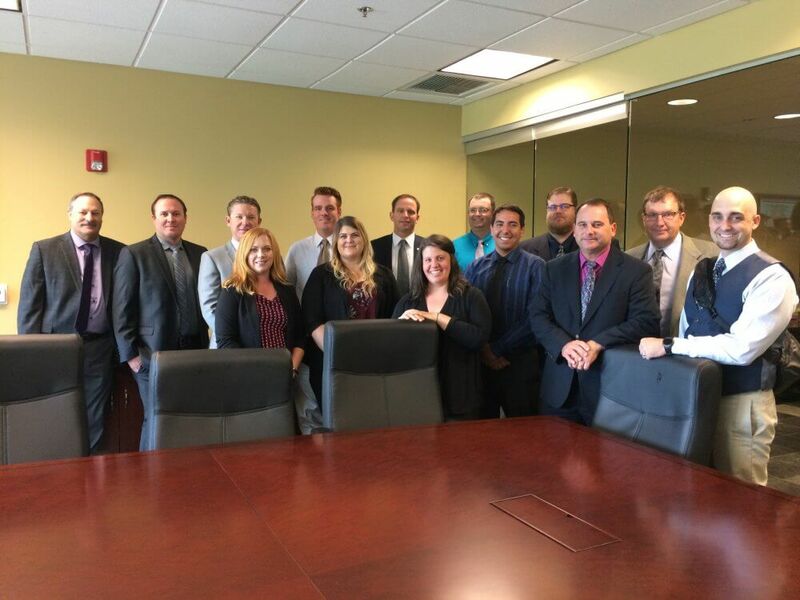 Over the course of two days, CAPCA was immersed in the Government process. It was informational for all parties involved, even those who had gone to the event last year. We were able to meet with several legislators to start and continue building lasting and meaningful relationships with our local legislators. It is so important to create and maintain these relationships. 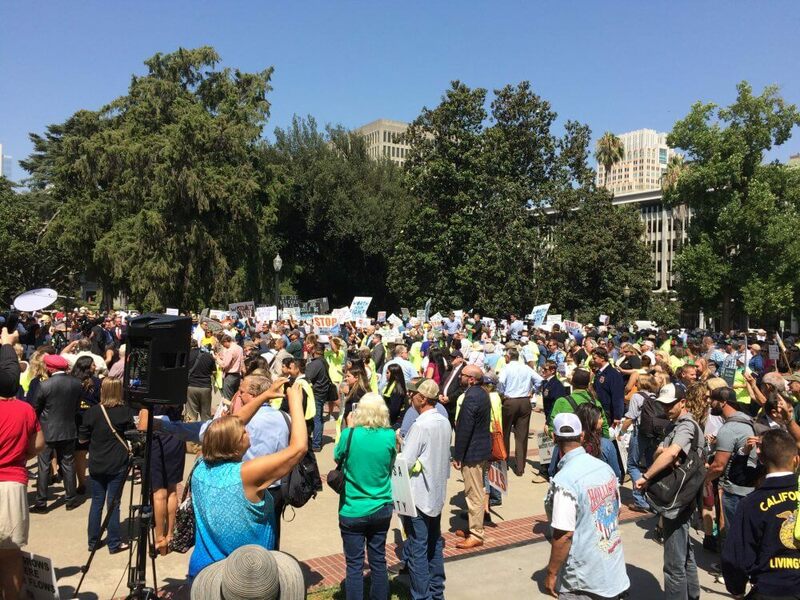 This week on Monday, CAPCA made an appearance at a rally held at the State Capitol for water rights in California. It was a powerful event and an amazing experience.